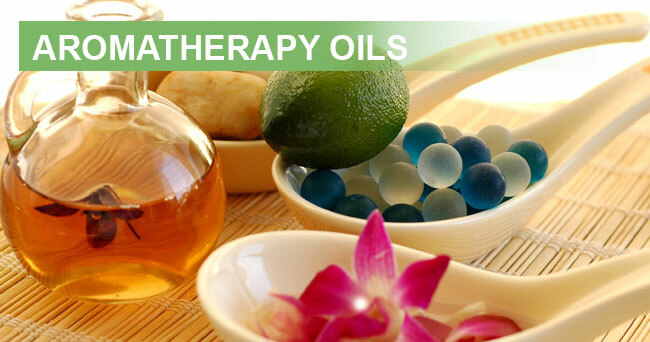 We are a professionally managed company engaged in the exports of Natural Essential oils, Spice oils & Oleo resins. 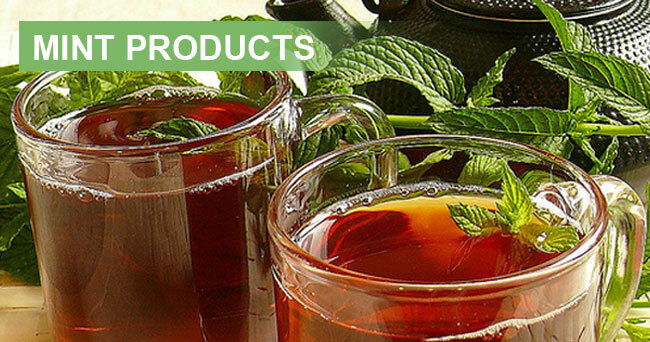 We have been exporting them for well over a decade now and have won fairly large clientale around the world. 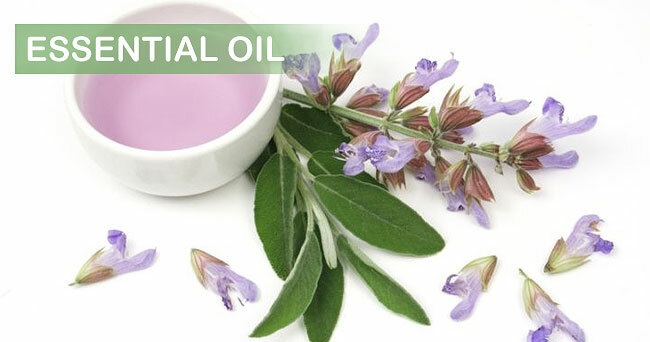 The wide range of application of Essential Oils have made them an intergral part of life. 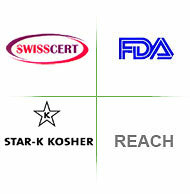 They find application in pharmaceuticals, confectionary products, soaps and toiletaries, food products to name a few. 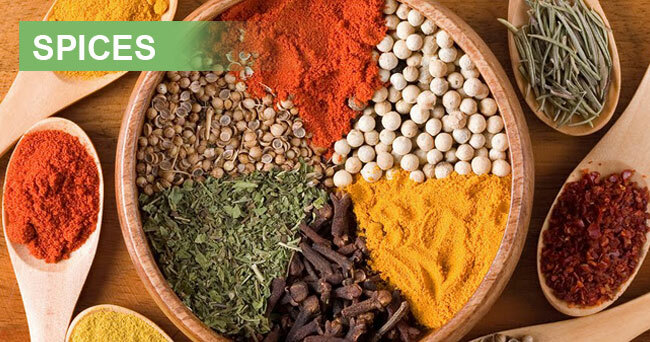 India by virtue of its abundent resources of natural herbs, shrubs, spices etc. 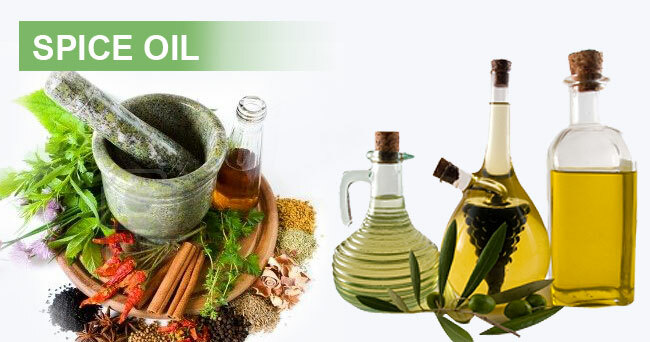 has become one of the major suppliers of Natural Essential Oils, its isolates, Spice Oils, Oleo Resins and so on. 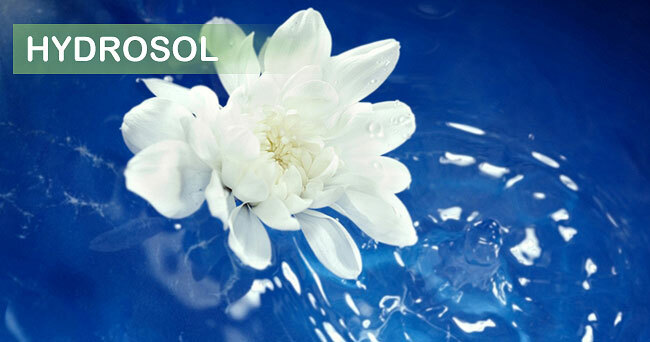 Three of our units are dedicated to the production of Essential Oils and their isolates with suffcient capacity to produce 100/150 MTs in month conforming to the specifications of the customers. All rights Reserved © 2011, Virat Exports Pvt. Ltd.